The United States health care debate is as long as it is ugly. So frankly, I’m not going to get into it. Suffice to say the United States does things differently than most other “developed” countries. In Germany and most of Europe, healthcare is universal and the State plays a more hands-on approach to control and regulation. When thinking about implementation of medical cannabis laws, these differences are worth noting. There are some protections for patients in the United States, such as in the State of Oregon where patient application fees for Medicaid (Oregon Health Plan) recipients are lower and medicine remains untaxed, as opposed to the 17% or 20% tax rates placed on adult-use cannabis. But so far, bringing cannabis into mainstream healthcare has been difficult. While there are now finally insurance companies willing to provide services to cannabis businesses as operators, there is little indication individual health insurers are ready to provide cost-offsets to purchase the federally illegal substance. Now, with the major expansion of German’s medical cannabis program last year, German health insurance companies are now beginning to foot the bill – at least partially – for medical cannabis patients to get their medicine. (It’s almost like cannabis is a real medicine or something!) However, significant barriers remain for patients who are trying to get their medicine. “The number of issued private prescriptions, in which patients have to pay for their own medicine, should be significantly higher, just as it was during the first three months after the law’s establishment but those numbers have not been published yet. Time will tell how Germany deals with this issue. 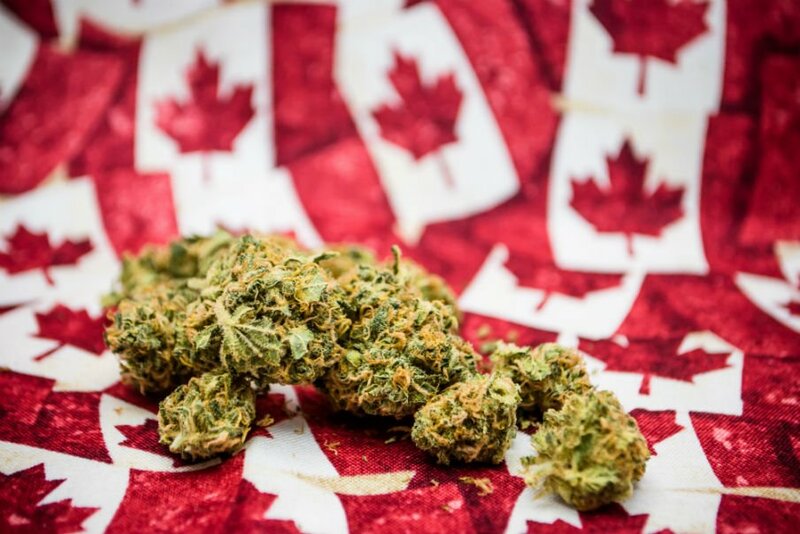 In the interim, European and other countries with universal healthcare will be watching to see how German health insurers handle the problems of supply and demand for cannabis, and what that means for patients in need of their medicine. 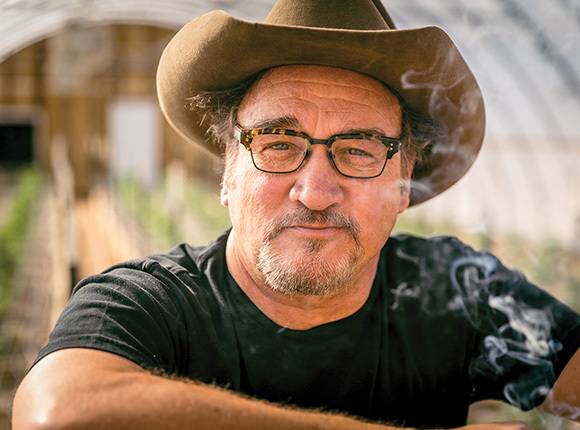 Come to Berlin on April 11-13, 2018 to meet Michael Knodt in person at the International Cannabis Business Conference, and get all of your most pressing questions answered about the German cannabis program. 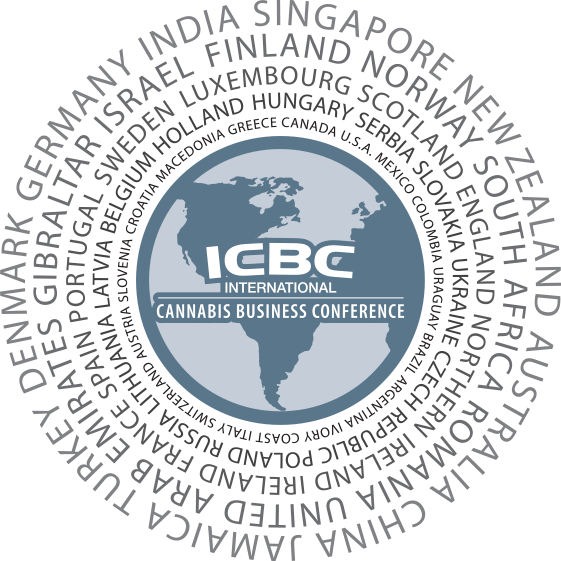 Join Michael and the field of international experts to find out where you fit in the emerging European cannabis industry at Europe’s biggest B2B cannabis conference! Tickets are on sale now! Featured photo credit: Michael Knodt, all rights reserved. Vancouver ICBC Kicks Off This Sunday!